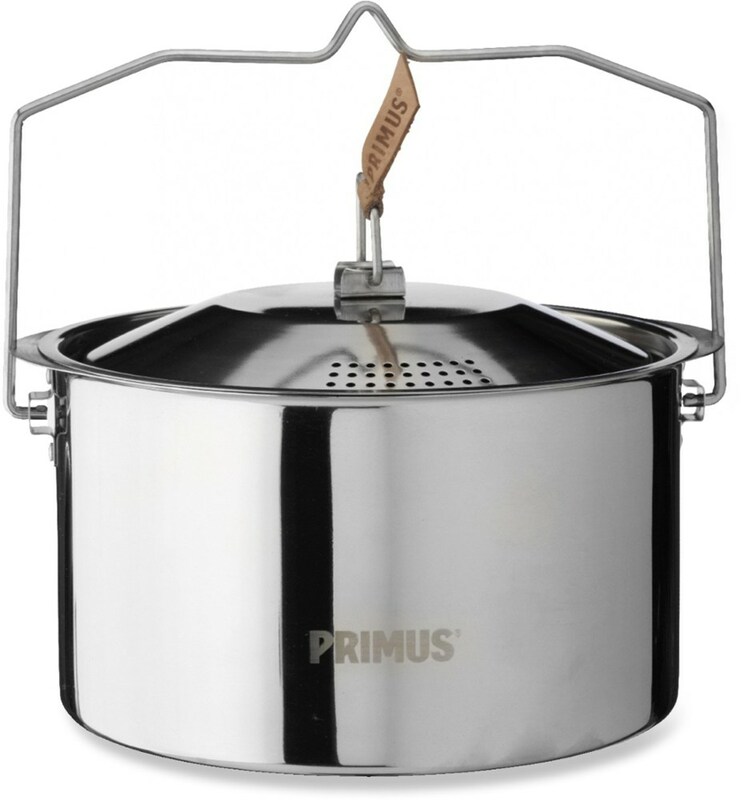 Perfect for almost any adventure, the Primus Campfire Stainless Steel Pot is sure to become one of your camping staples. 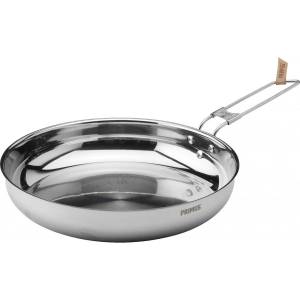 Durable, stainless steel construction withstands years of use over an open fire. 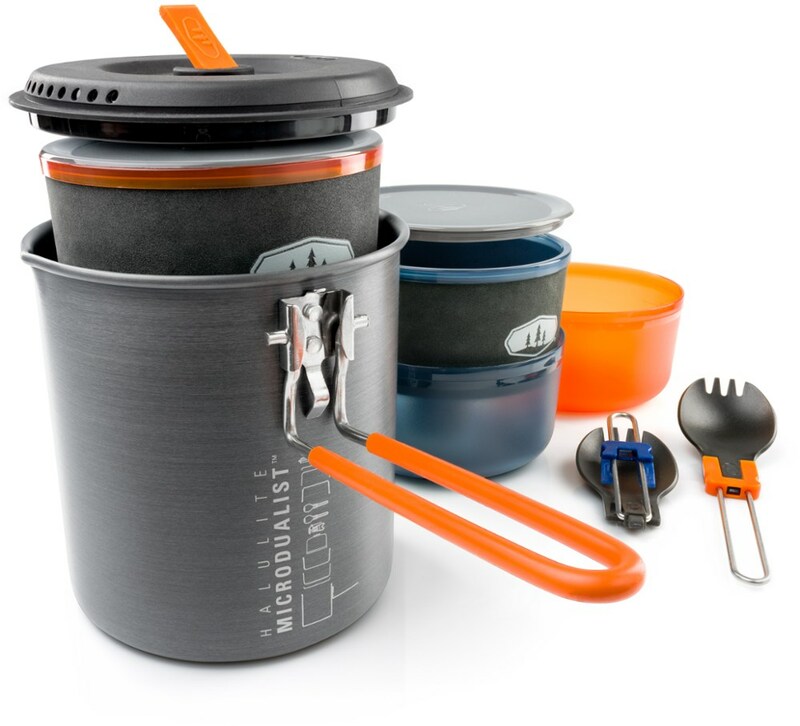 Foldaway handle for easy stow and go. Includes storage bag. Sizes: 3L, 5L. Cancer and Reproductive Harm- www.P65Warnings.ca.gov. Size: 3L. Color: Stainless Steel. Type: Pots. 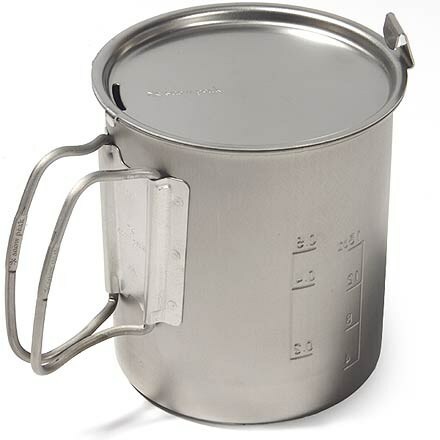 Primus Camp & Hike Campfire Pot-3 L P738004. 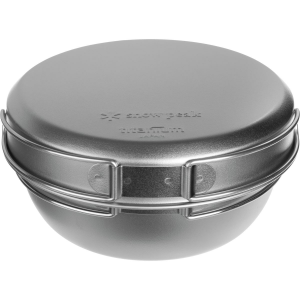 The perfect pot for gourmet cooking as well as great adventures. Comes in a storage bag. Your crew is famished after a long day of riding singletrack, so whip up a big batch of pasta in the Primus Campfire Pot to replenish those calories. 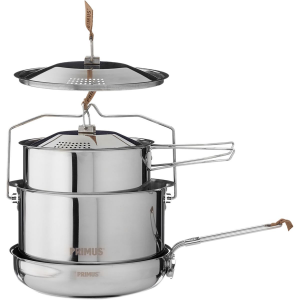 The lid has a built-in strainer to make draining water easy, and the stainless steel construction and folding handle allow you to suspend the pot directly over an open fire when you want to do things the old-fashioned way.